CE-FCFM is self funded thanks to the development of projects entrusted by various institutions from both public and private spheres, to grant funds earmarked for scientific production, innovation and entrepreneurship, and to the collaboration with a number of international institutions. Each one of these bodies, either interested or involved in the energy sector, contribute to the development of the field and the creation of technological solutions aimed at enriching the industry and promoting entrepreneurship so as to transform knowledge into companies and businesses with positive economic and social impact. 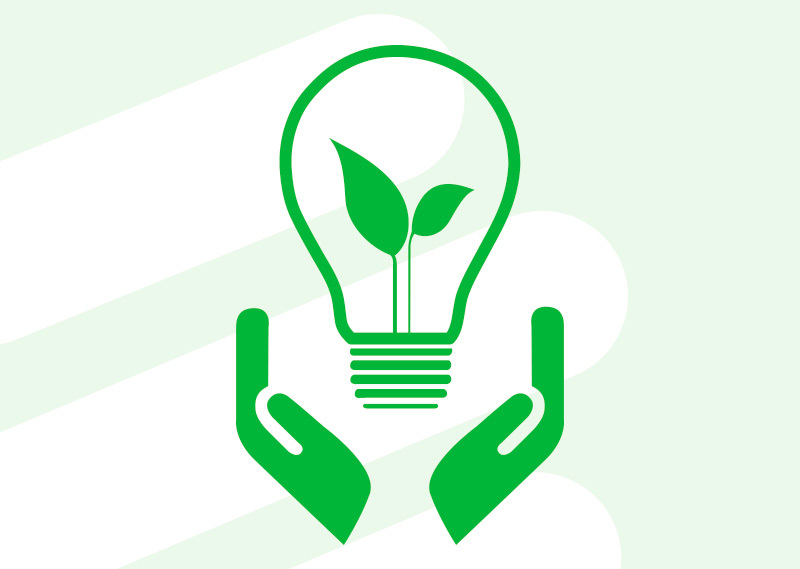 In order to develop its projects, Centro de Energía is constantly applying for grant funds offered by various State organisms.